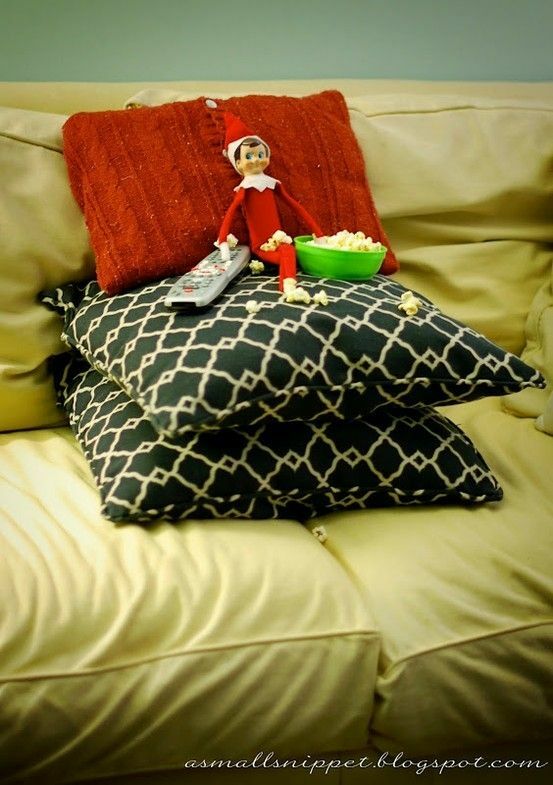 We've never really joined in with Christmas traditions but last year we joined in with Christmas Eve boxes and I really wanted to join in with Elf On The Shelf but I was too late as it was already mid December when I knew about it. I made a promise that I would buy one for this year - and I did! 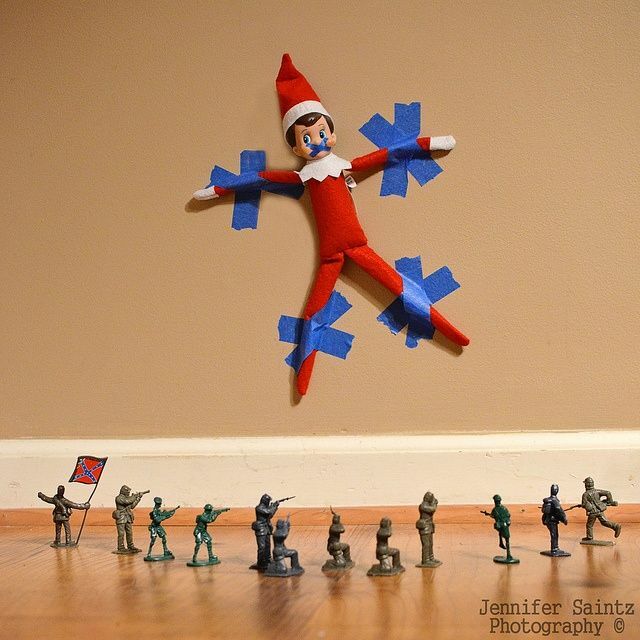 Our little Elf On The Shelf arrived last week and I got super excited. 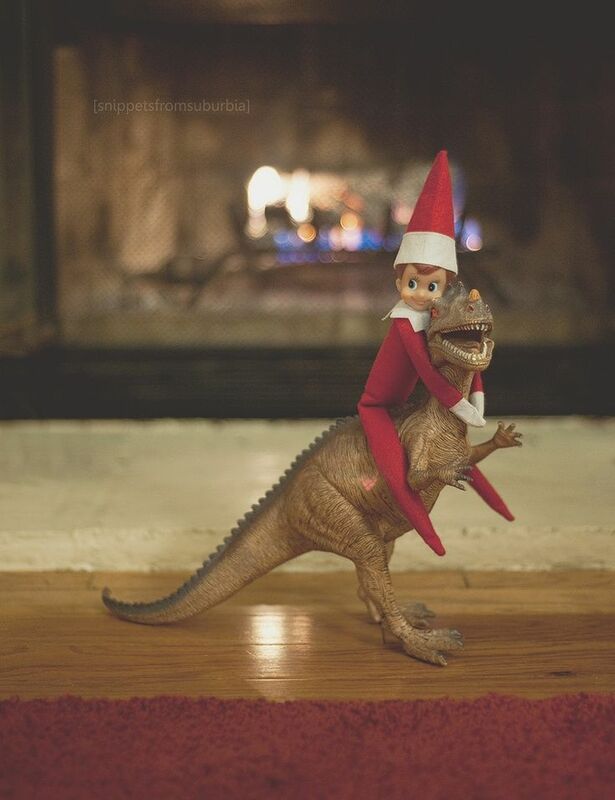 My partner was a bit confused but once I told him I think he got a little excited to help the Elf get to it's silly and funny tricks! The Elf is in the cupboard hiding and can't wait to meet the girls on the 1st of December! 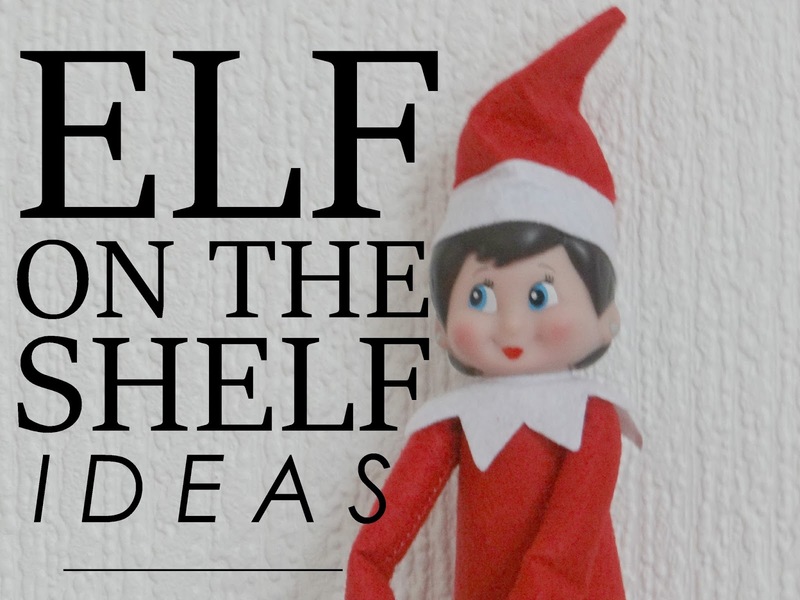 There are 25 days in December until Christmas so I have been looking around on the internet - Pinterest a bit more for ideas for Elf on the shelf to do and it's getting me super excited. I can't wait! I've gathered a few up ideas for you all to have some inspiration! 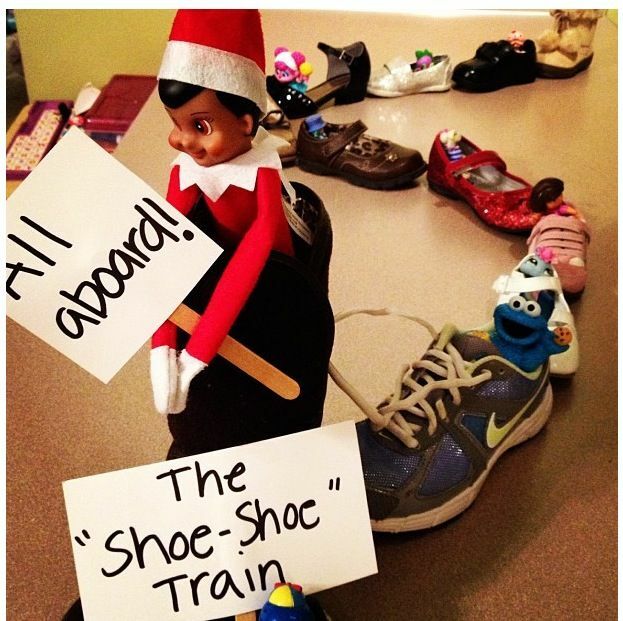 Follow Beth's board Elf on the shelf ideas on Pinterest. 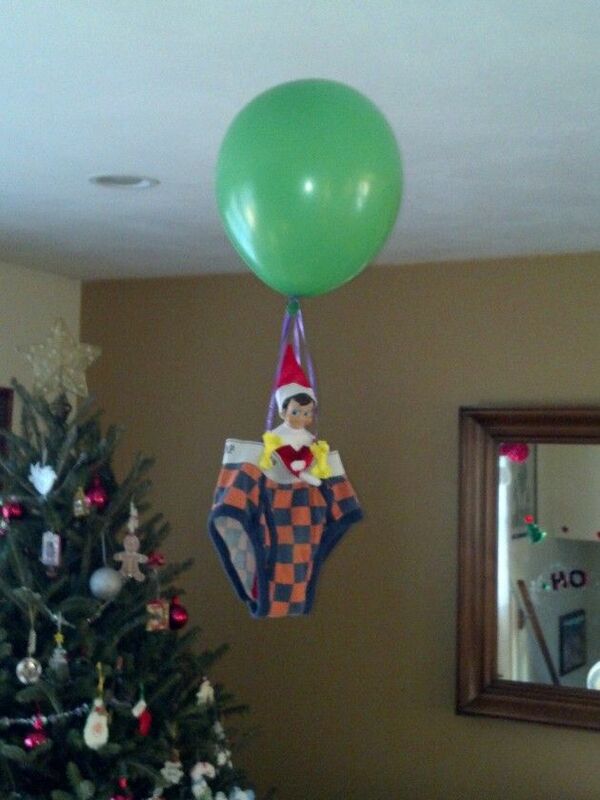 We did a partial attempt at Elf on the Shelf last year but my boys were being really naughty so Elfie went away and didn't come back halfway through! Haha. I'll hopefully make a more thorough attempt this year!